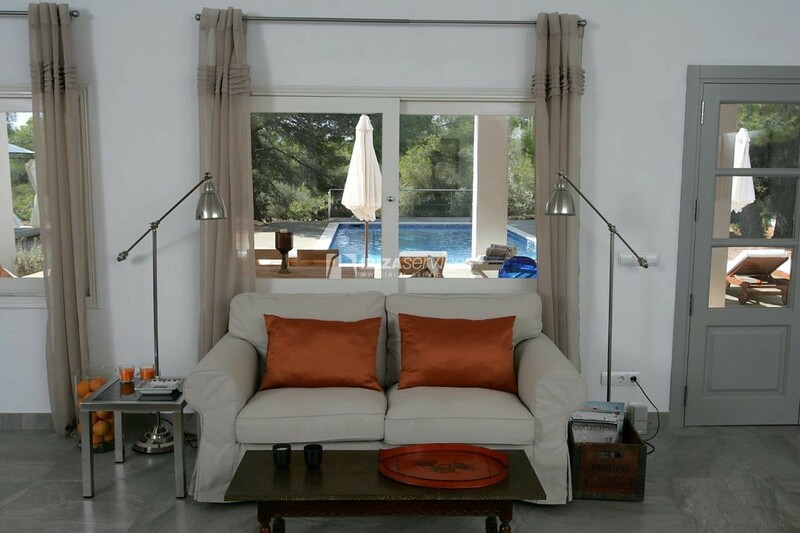 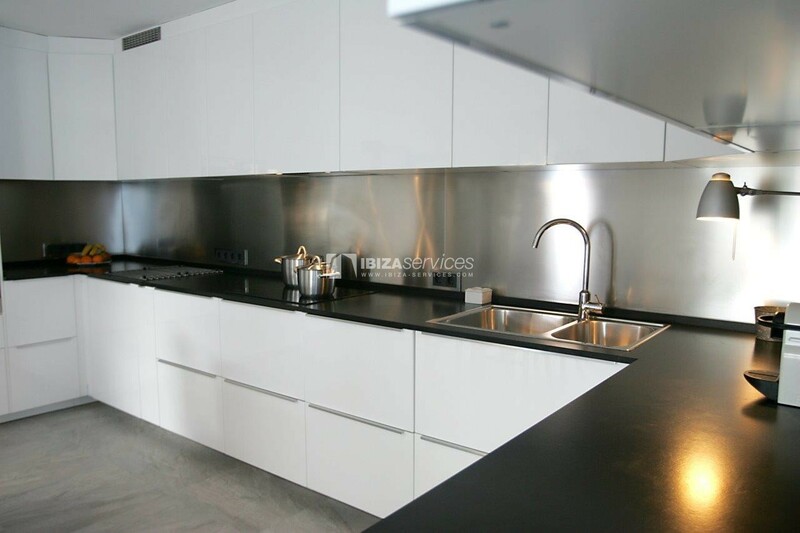 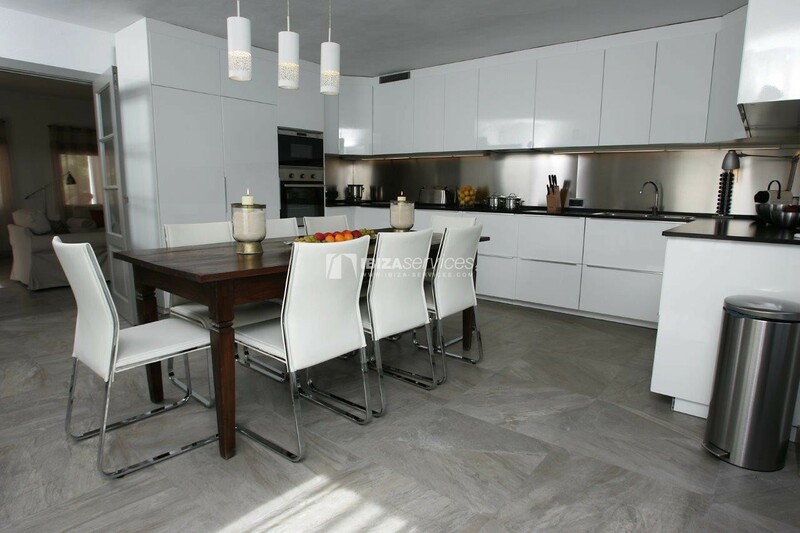 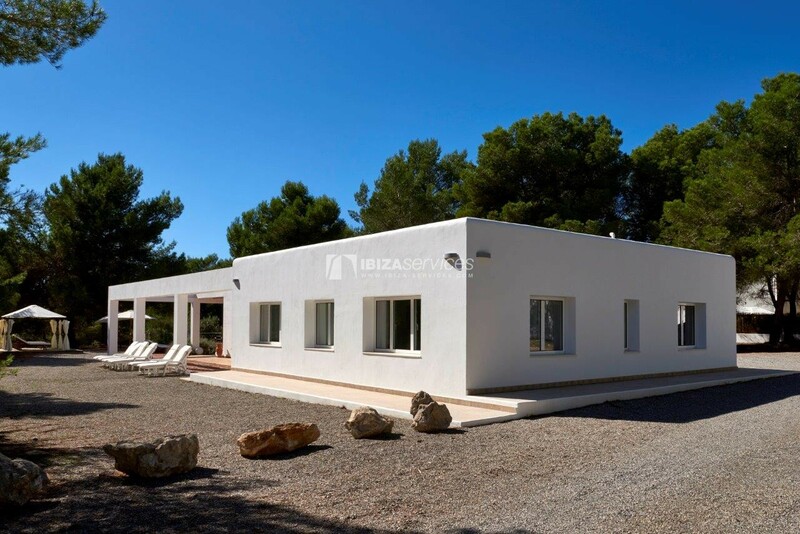 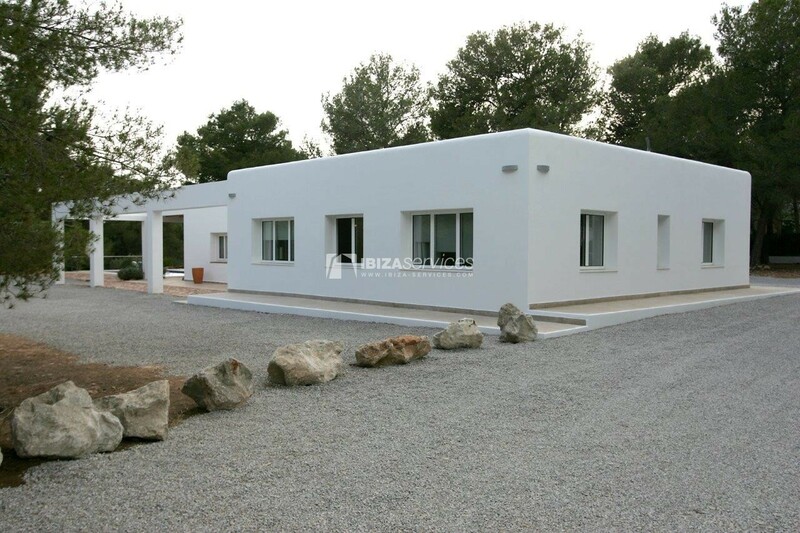 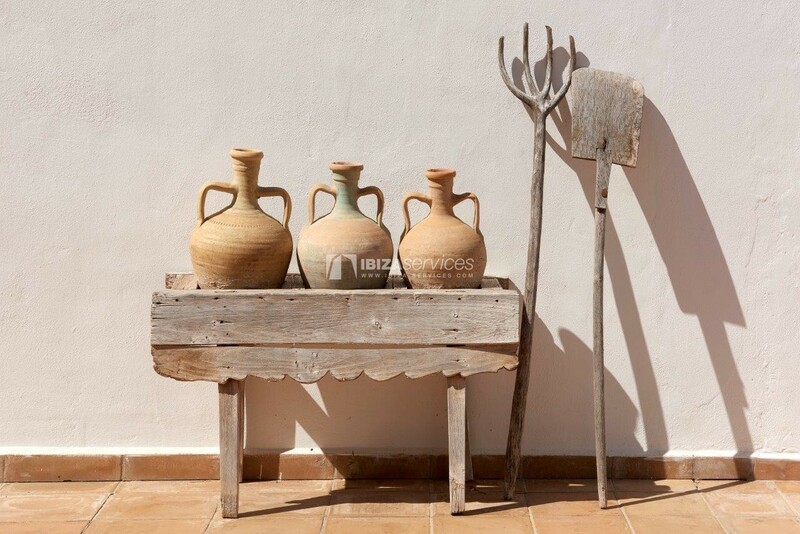 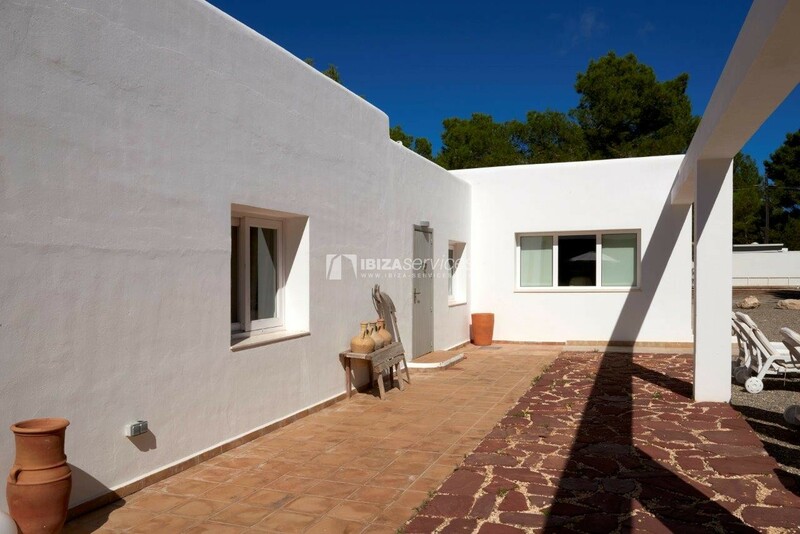 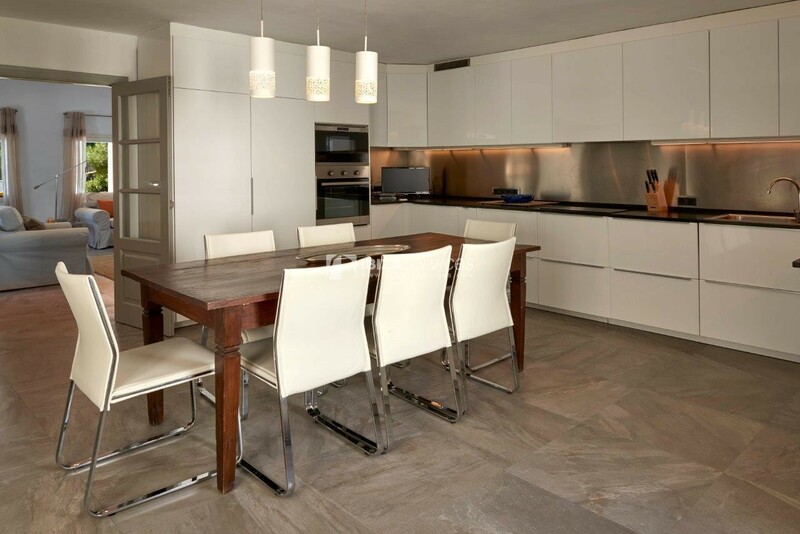 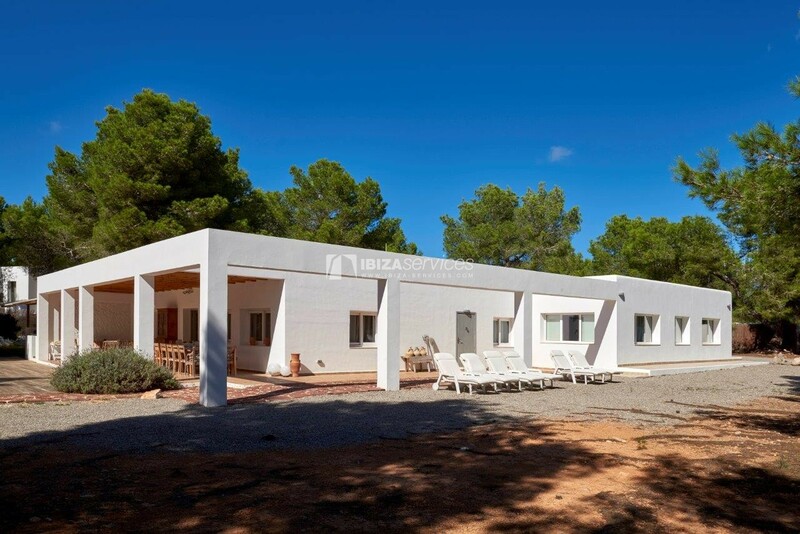 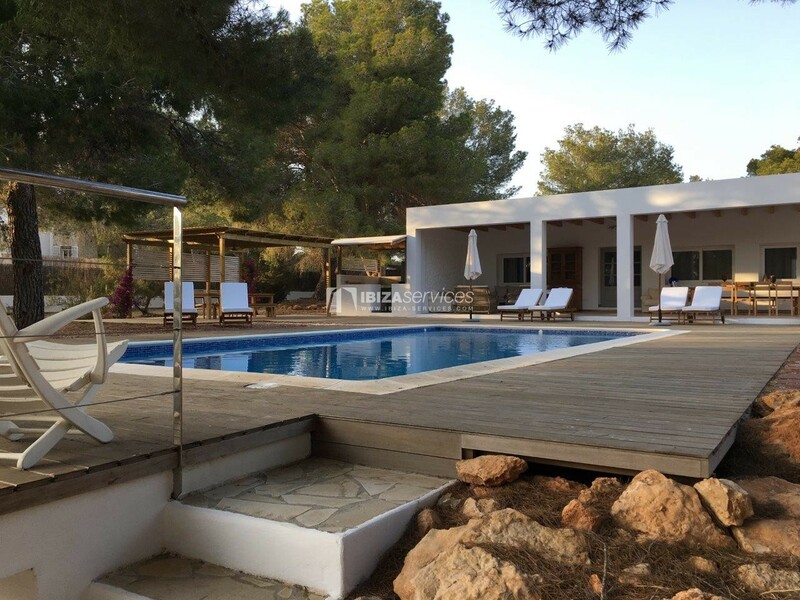 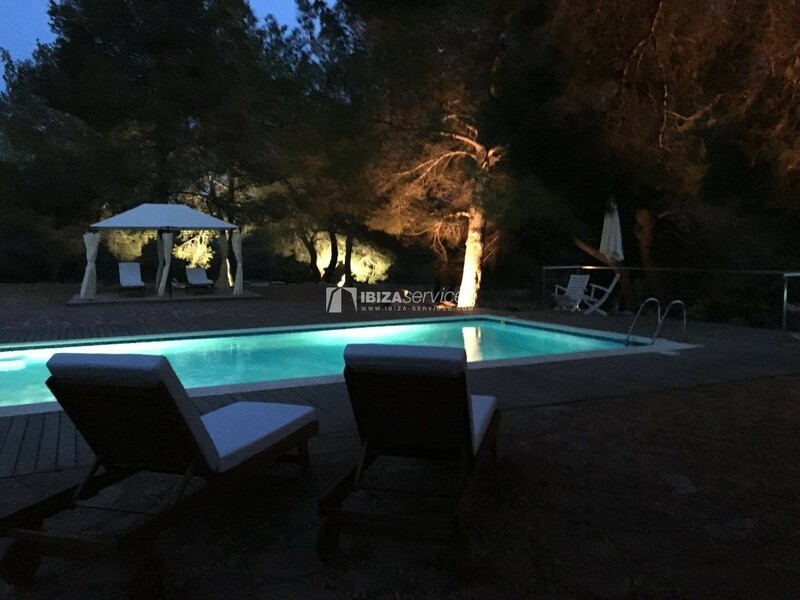 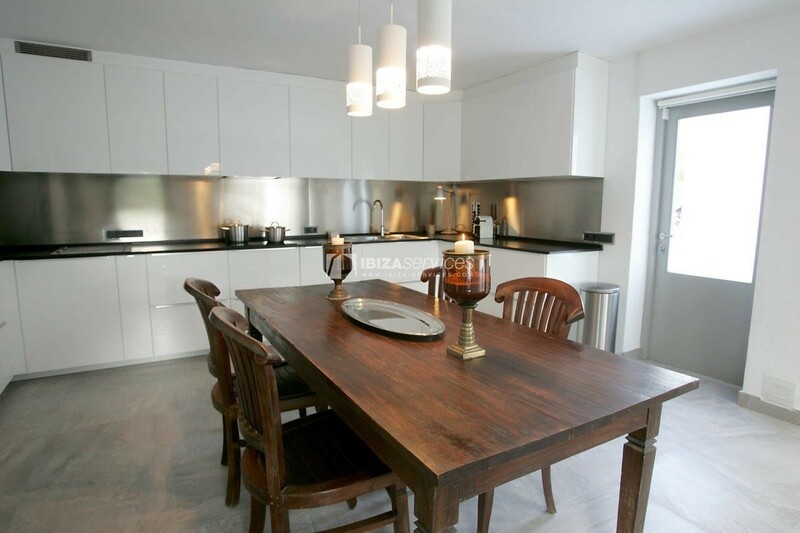 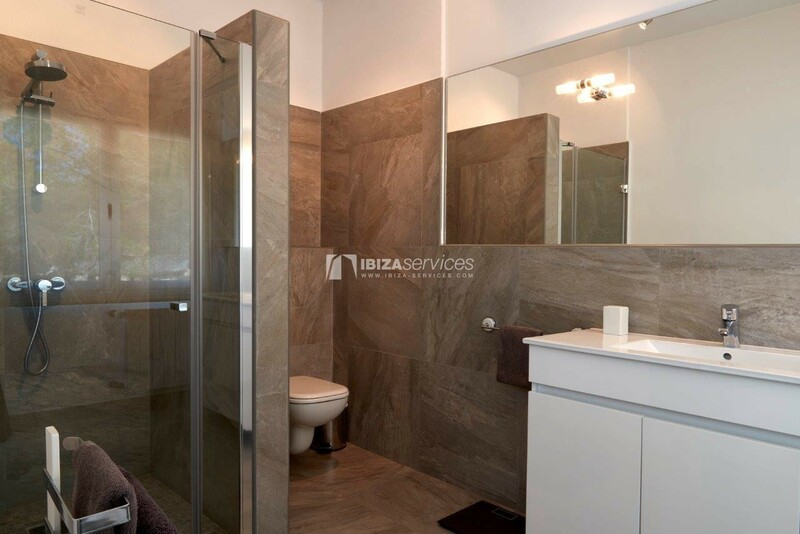 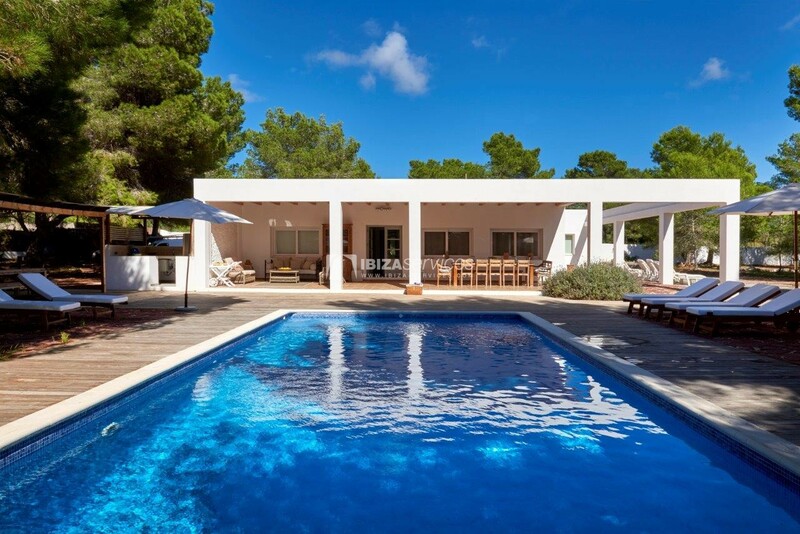 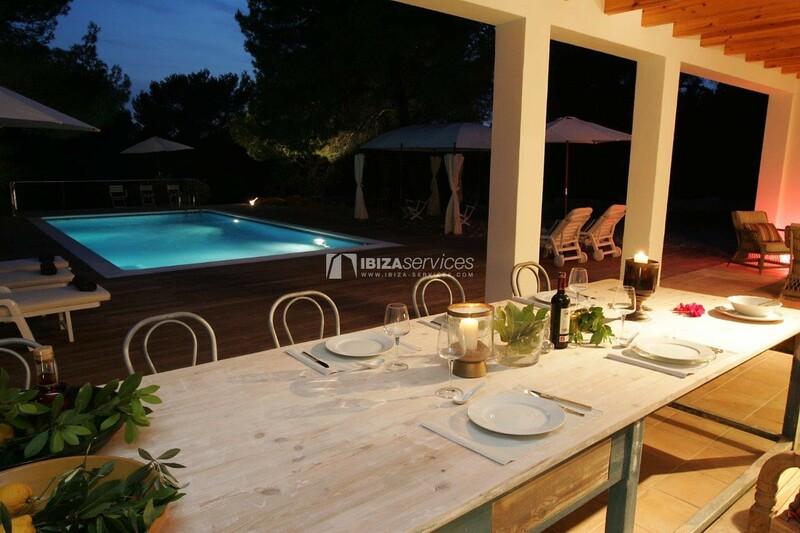 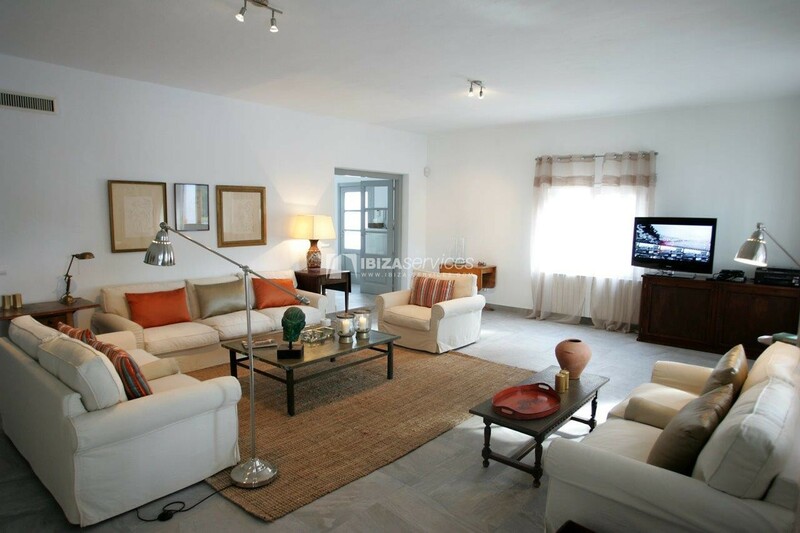 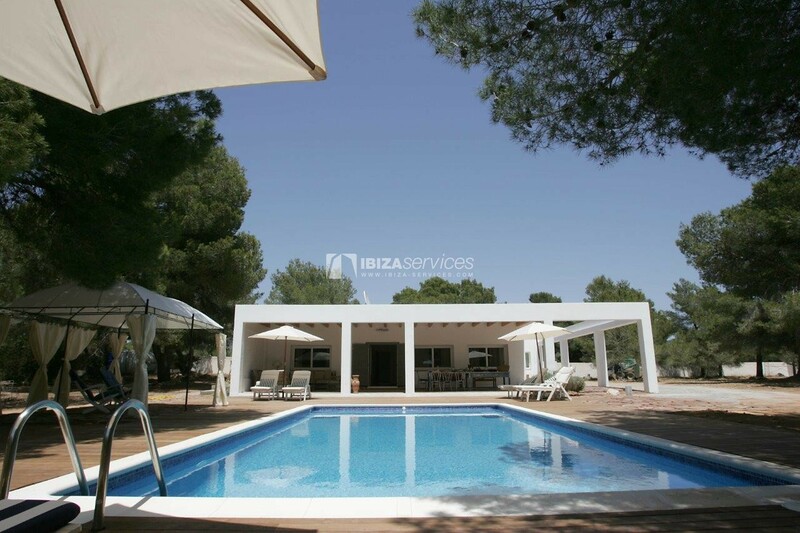 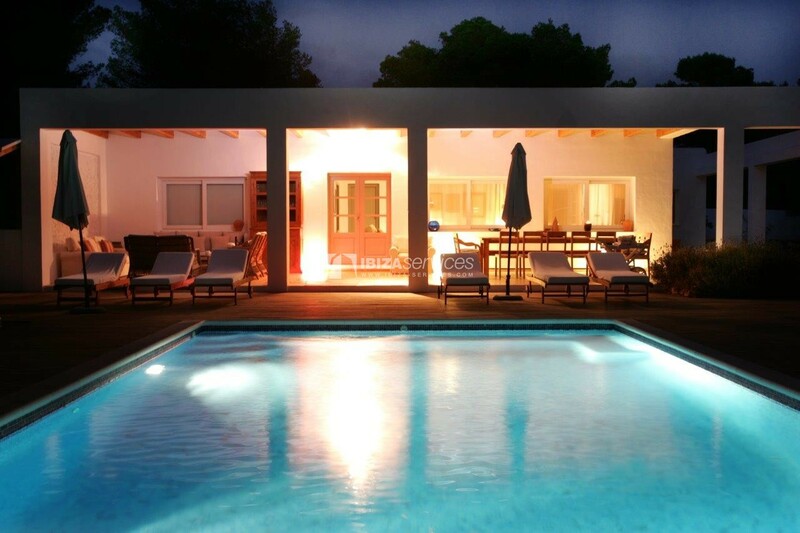 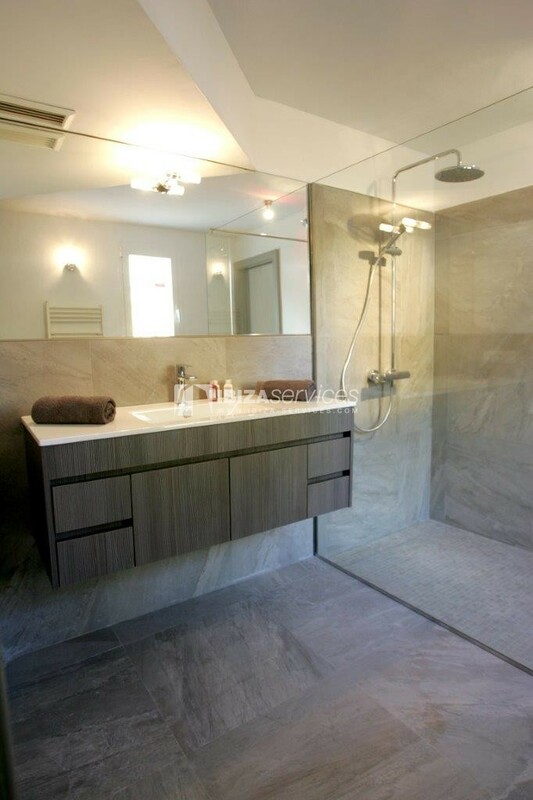 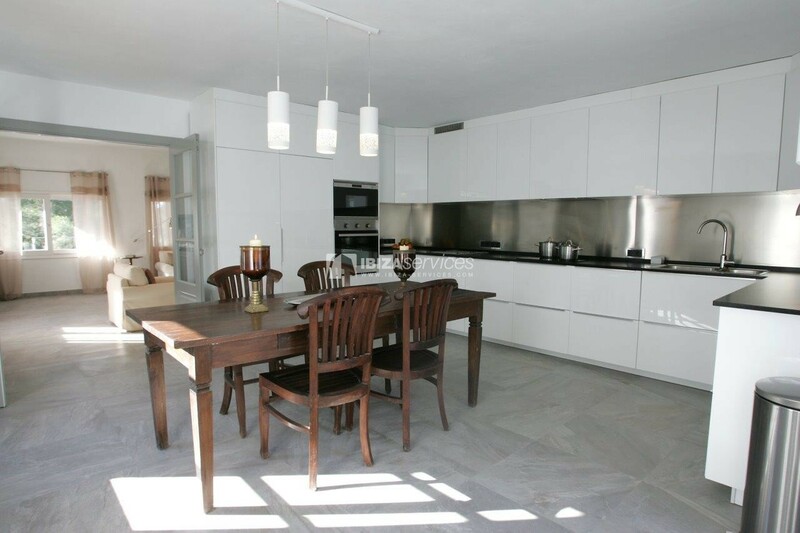 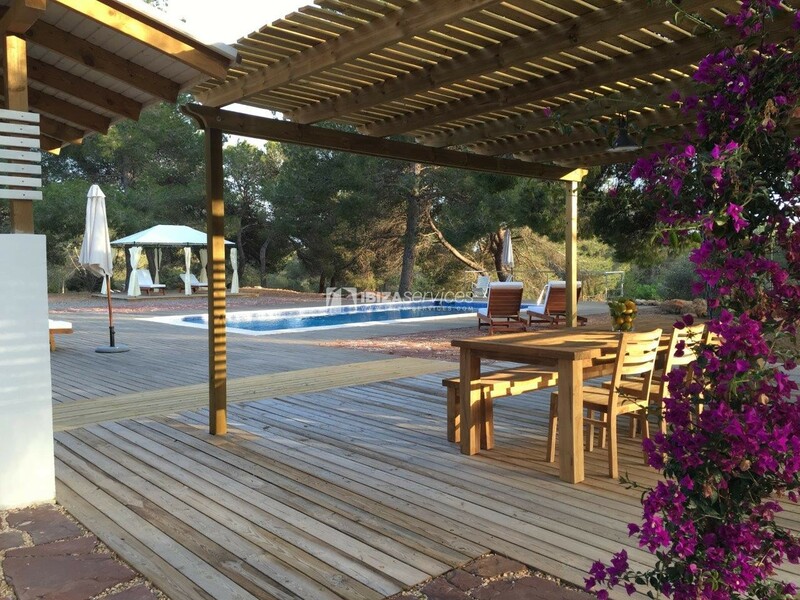 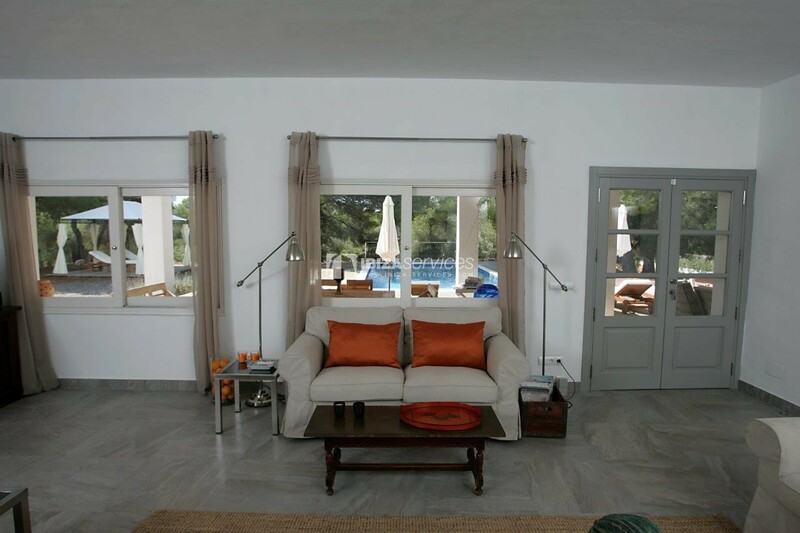 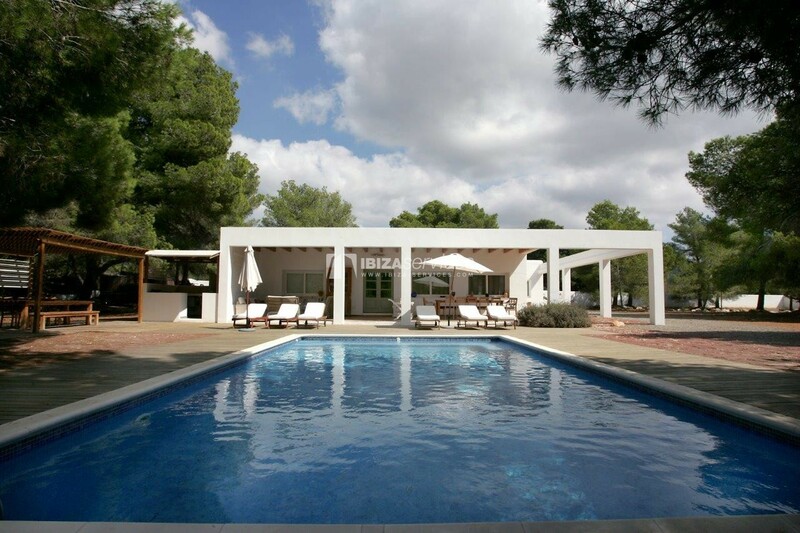 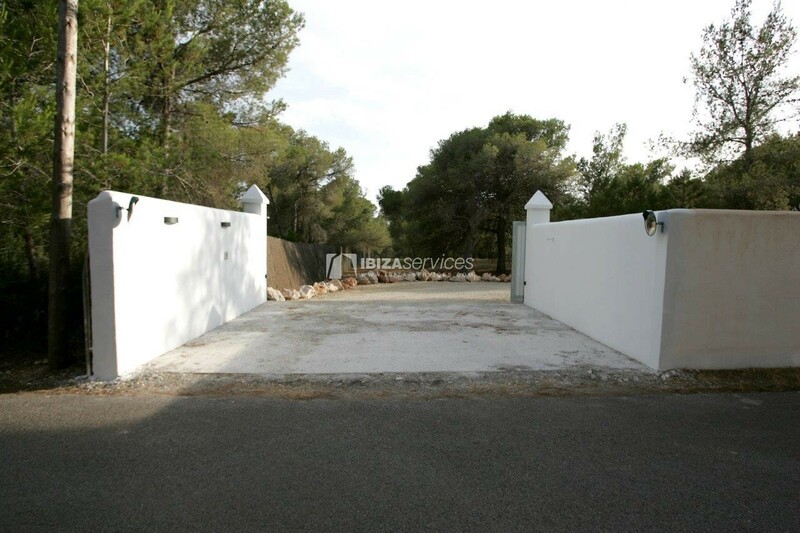 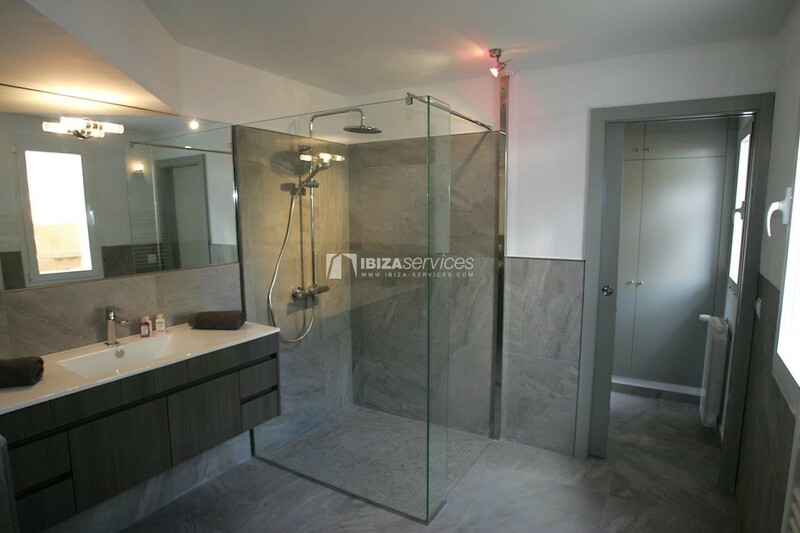 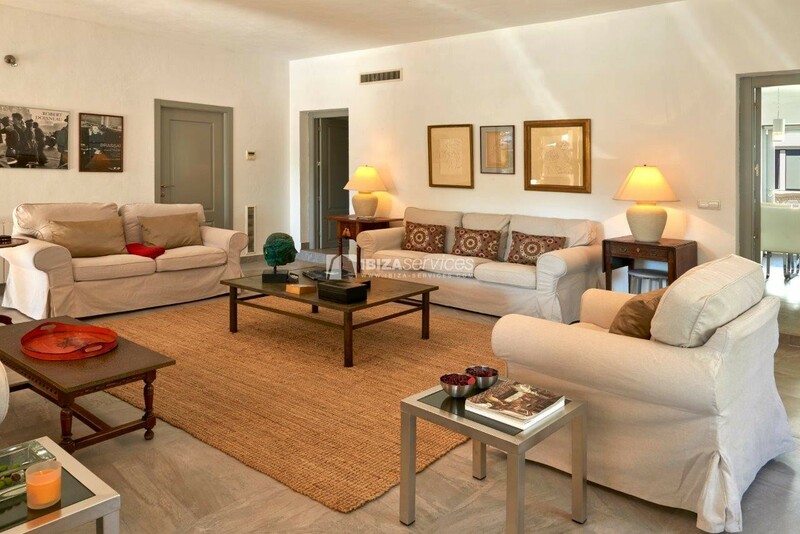 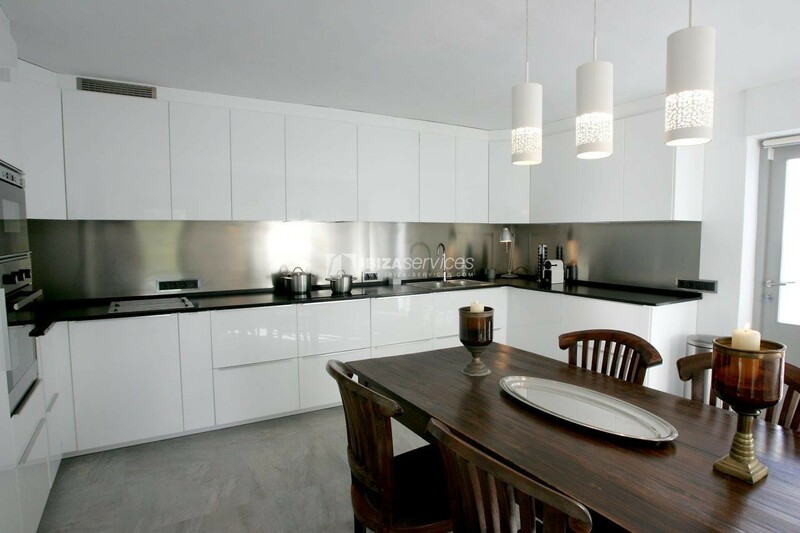 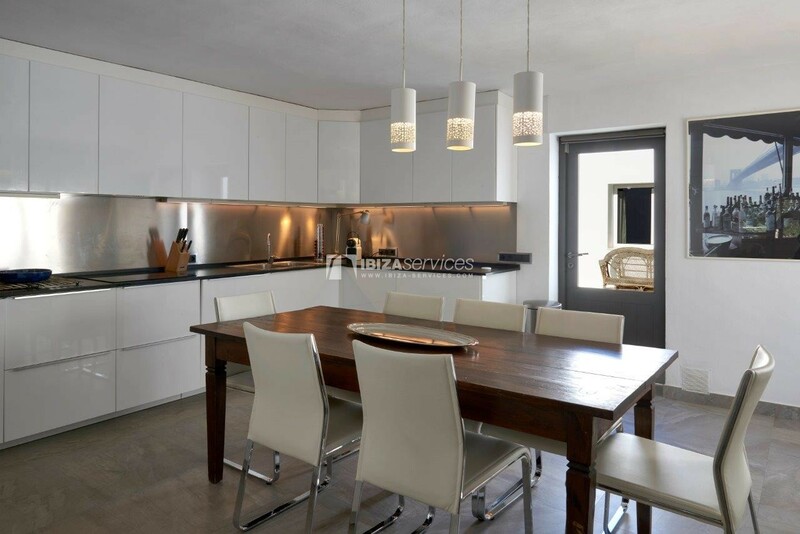 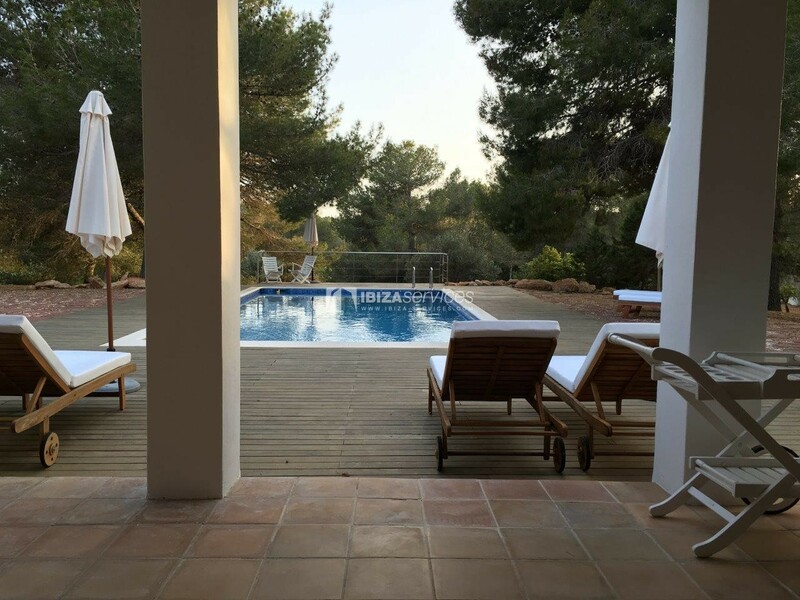 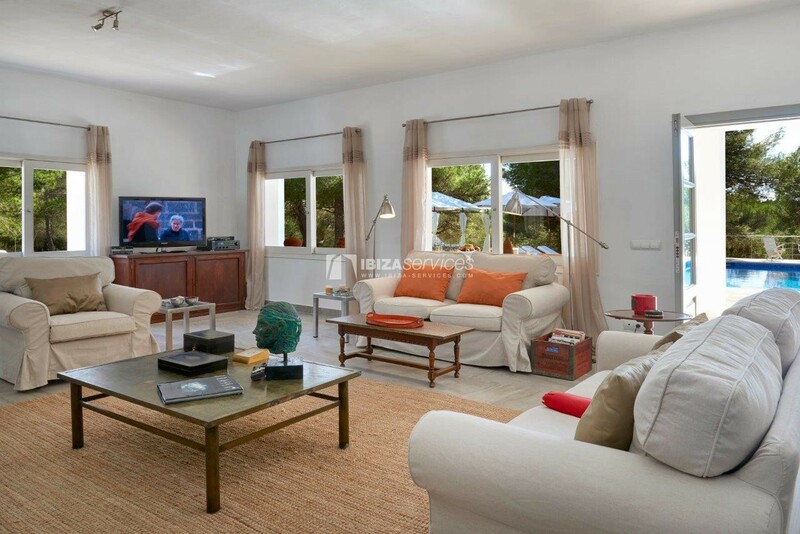 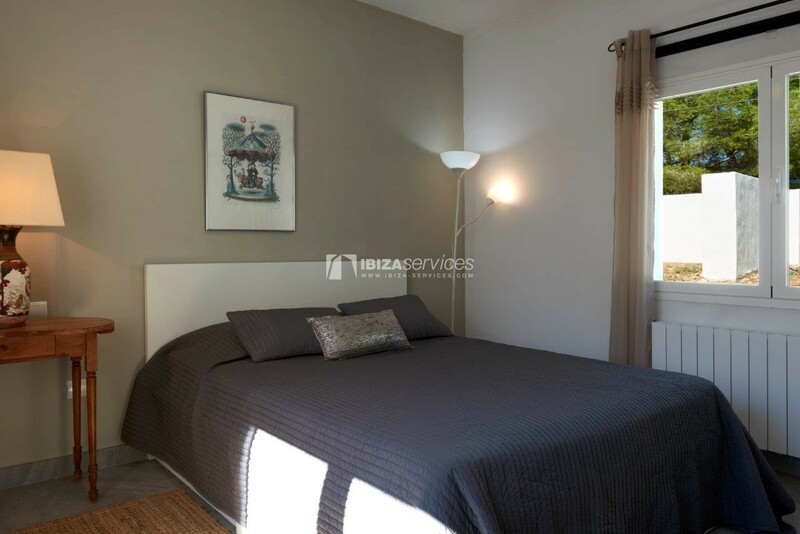 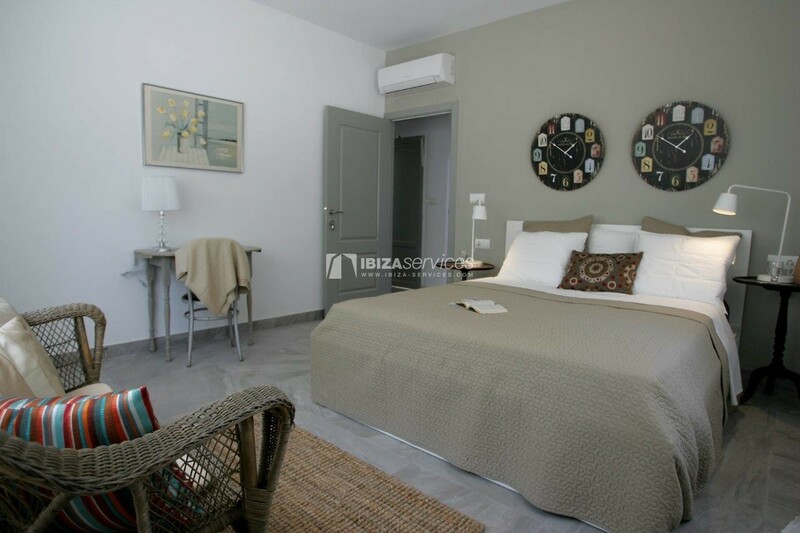 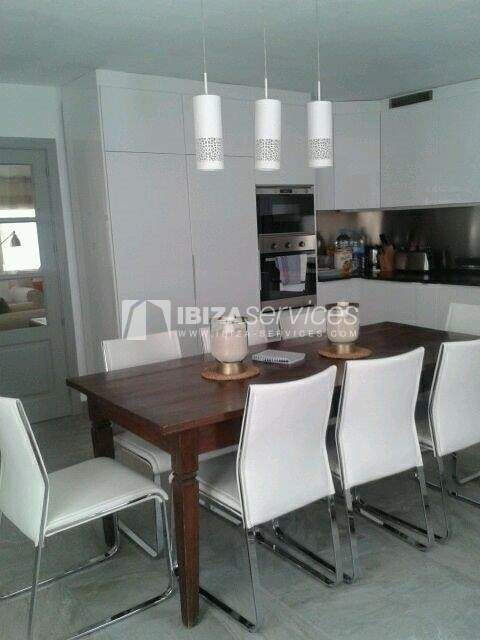 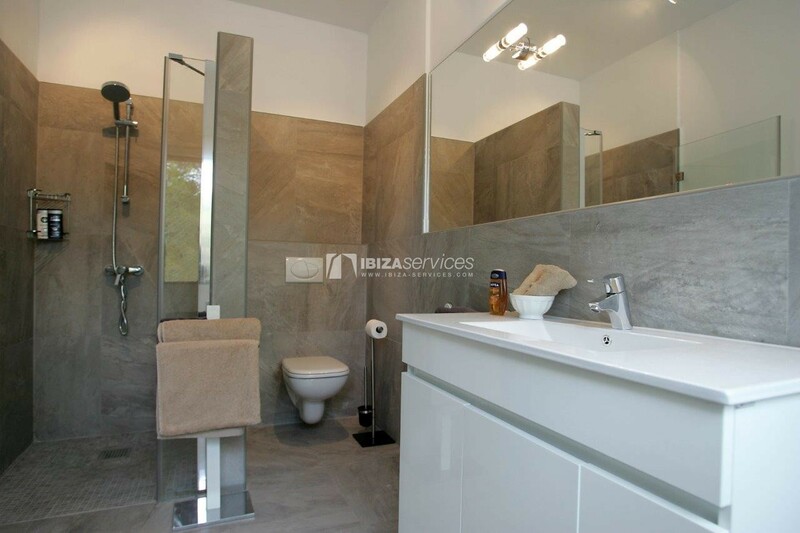 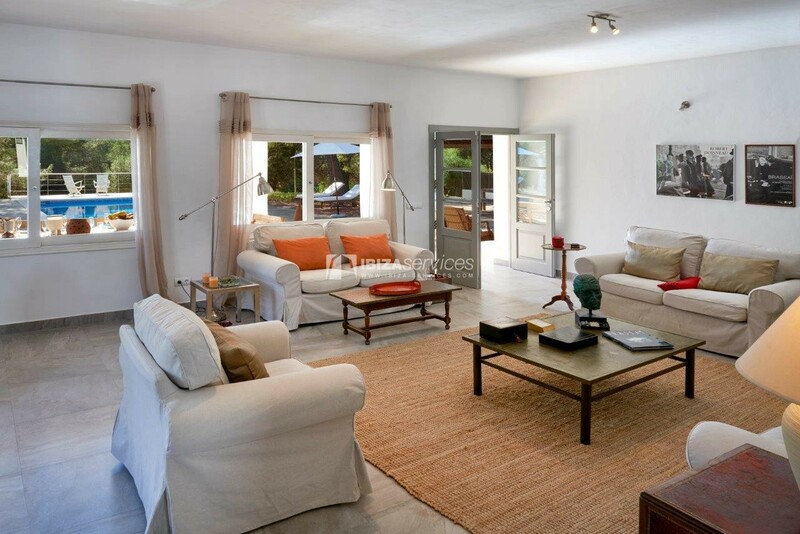 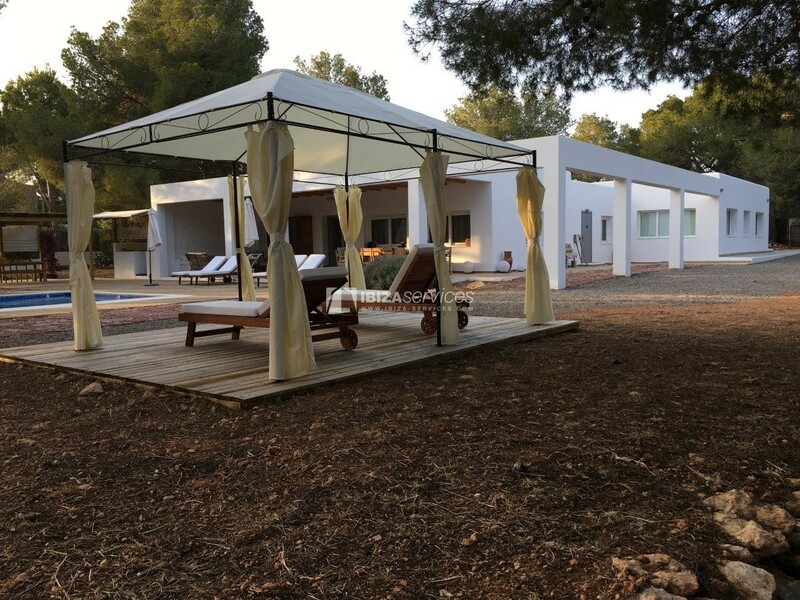 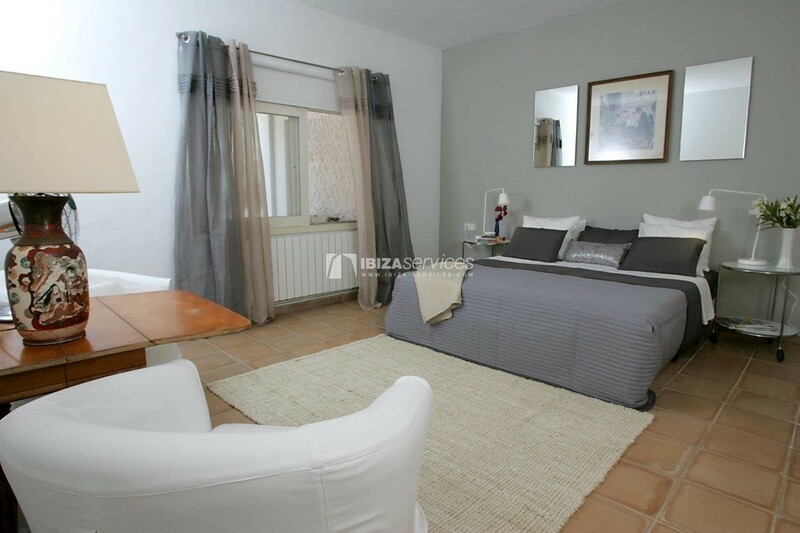 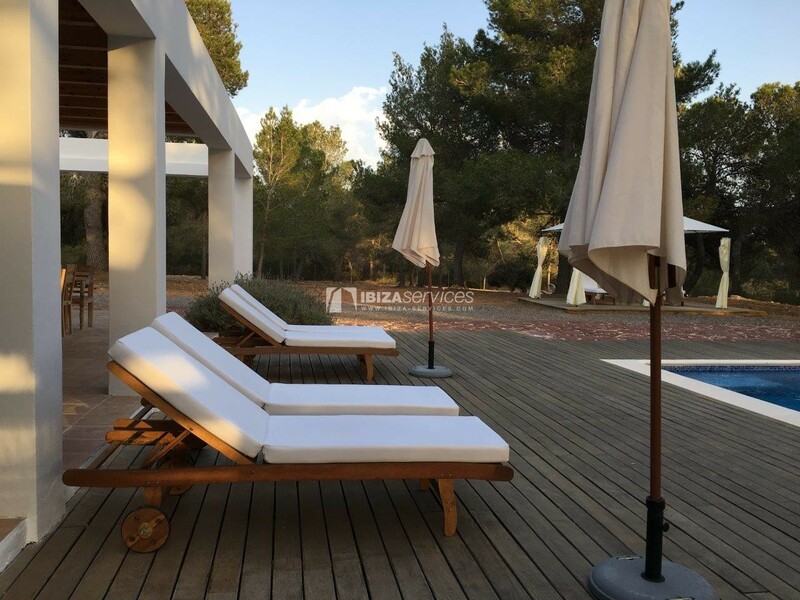 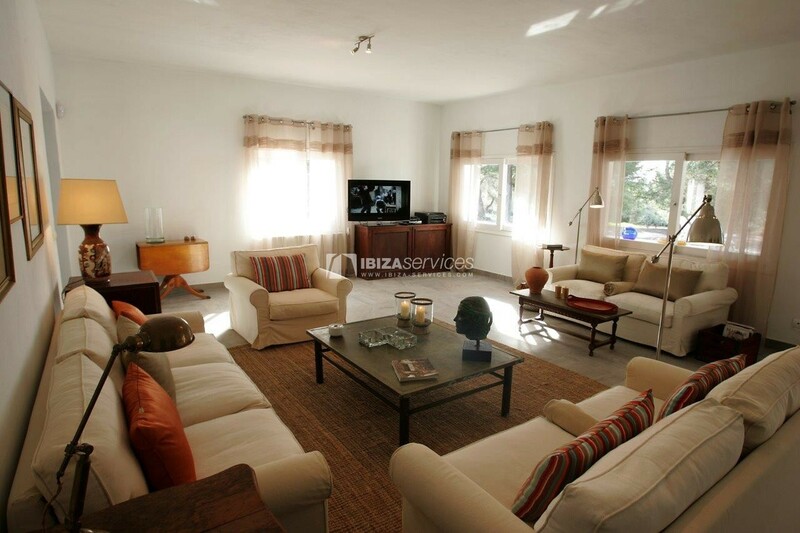 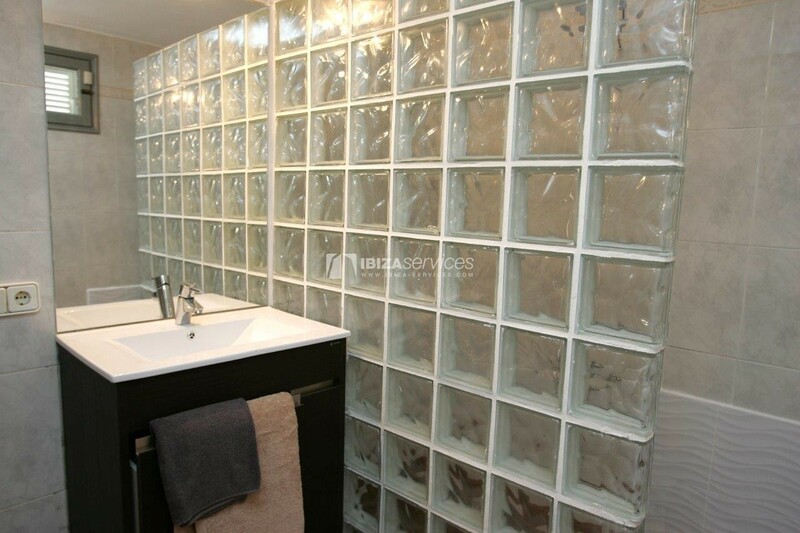 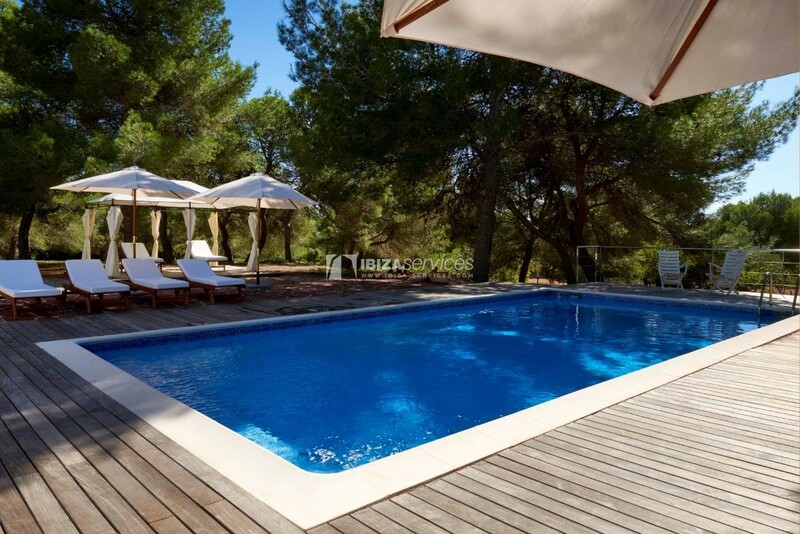 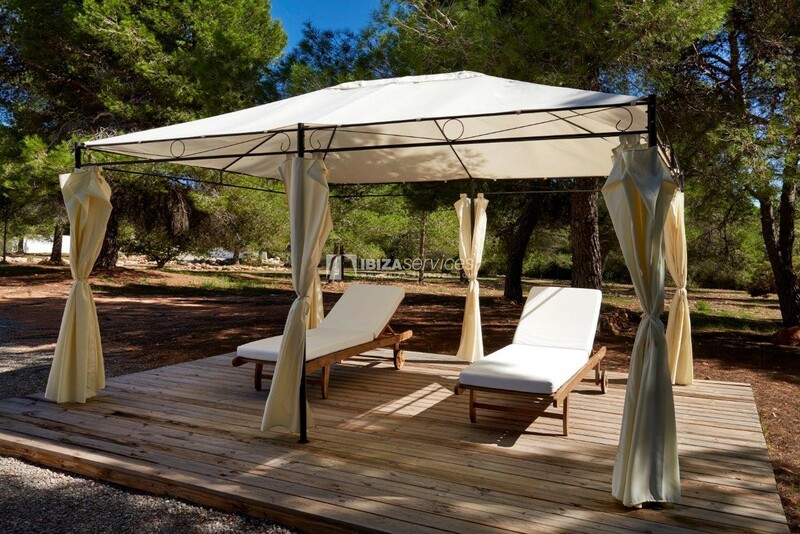 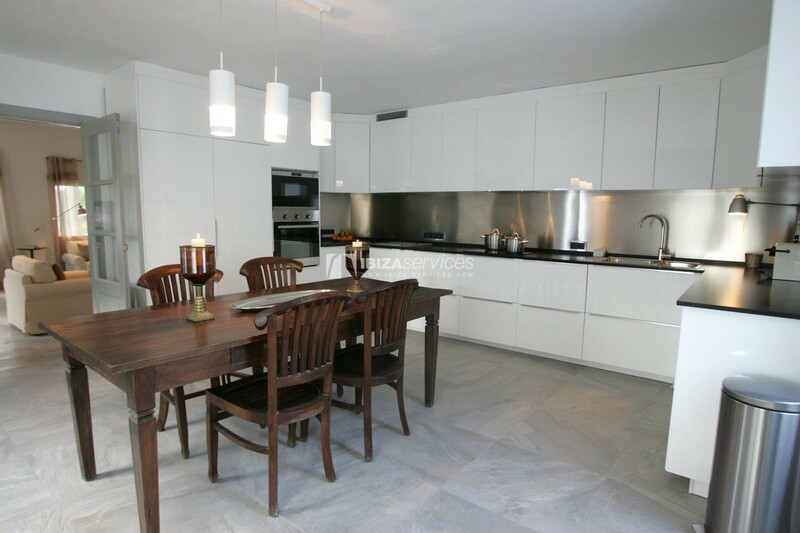 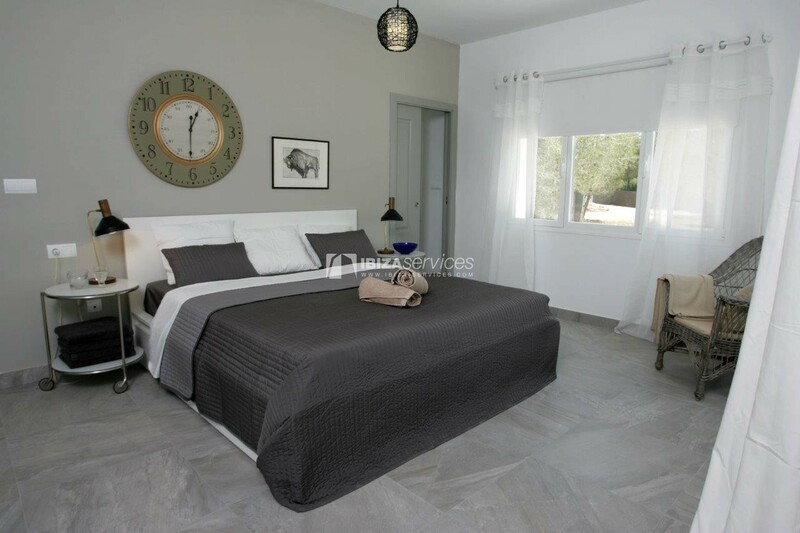 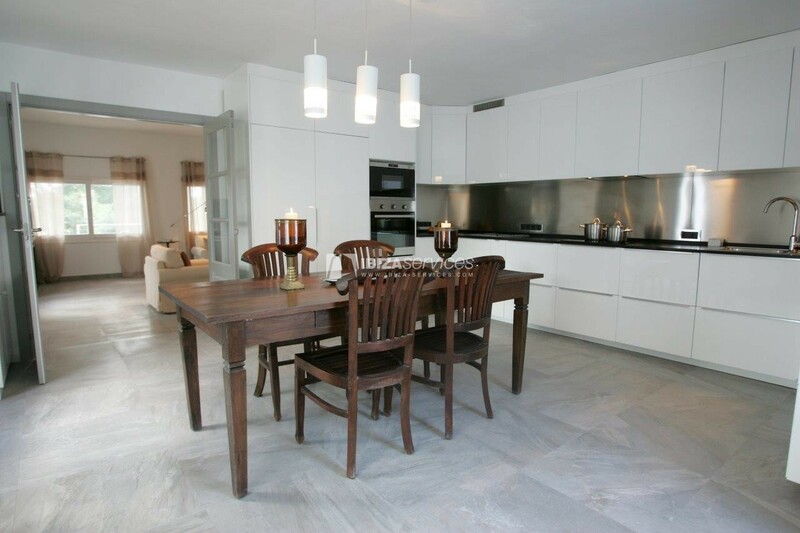 Modern style villa located in one of the best areas of Ibiza, Cala Jondal. 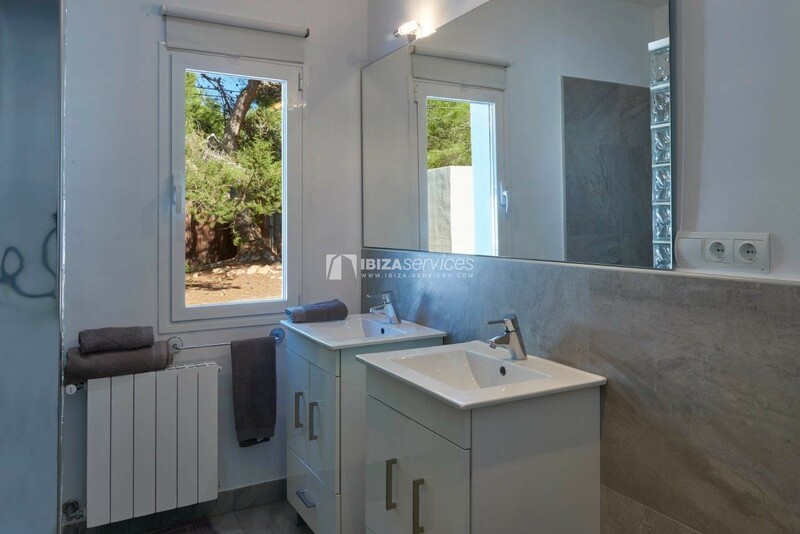 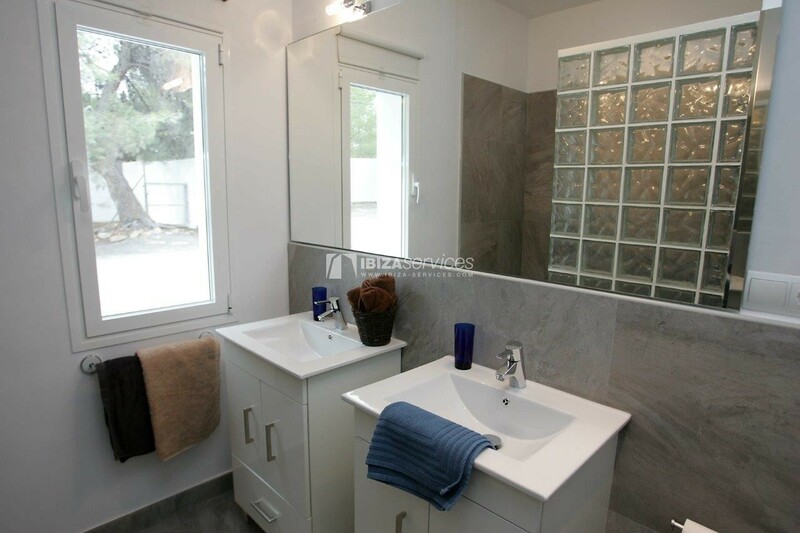 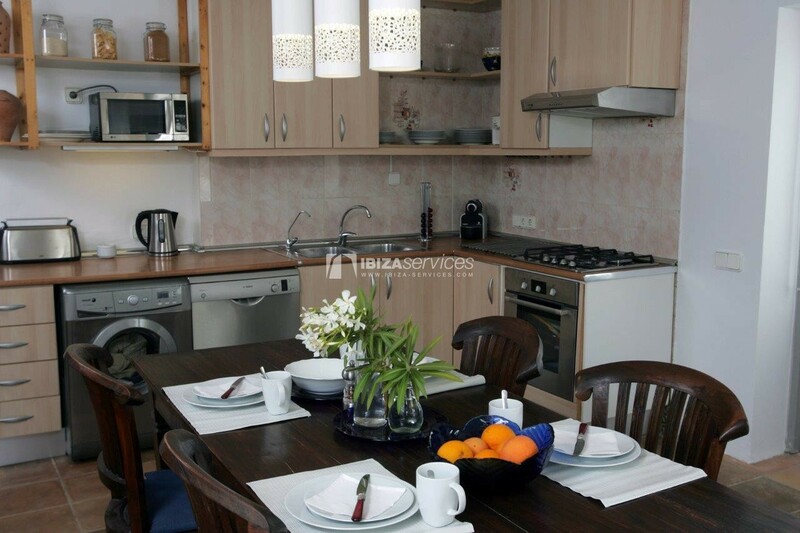 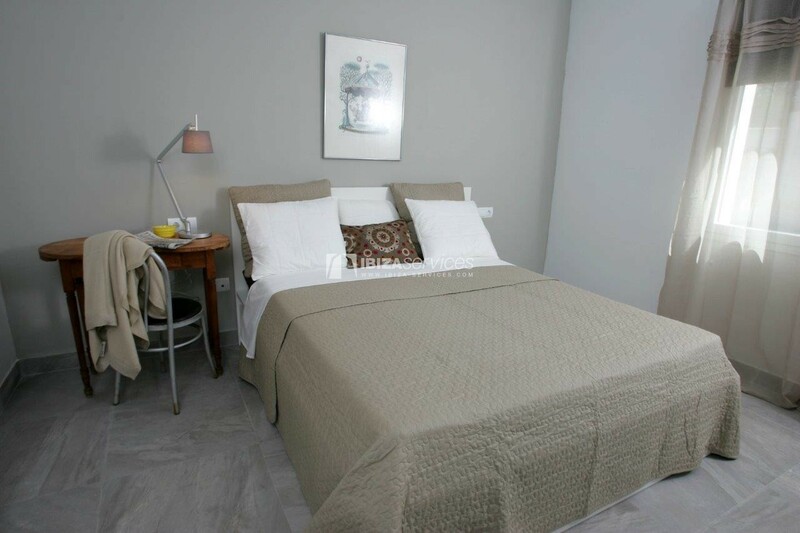 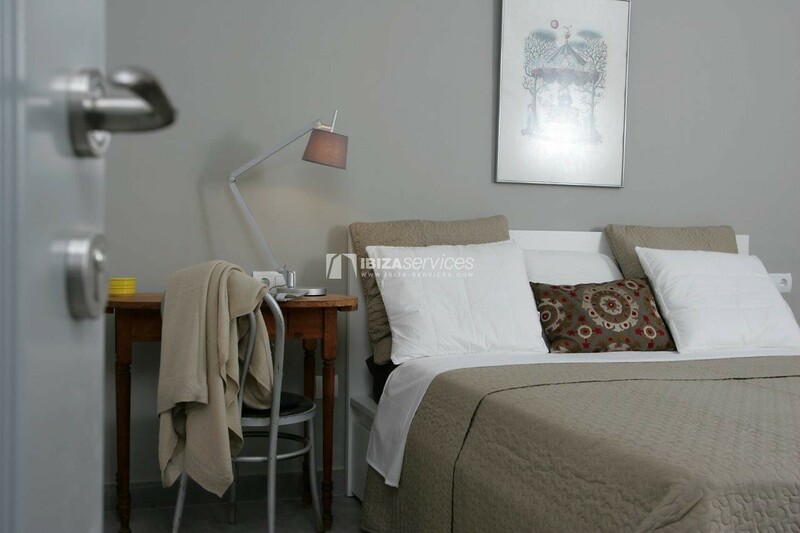 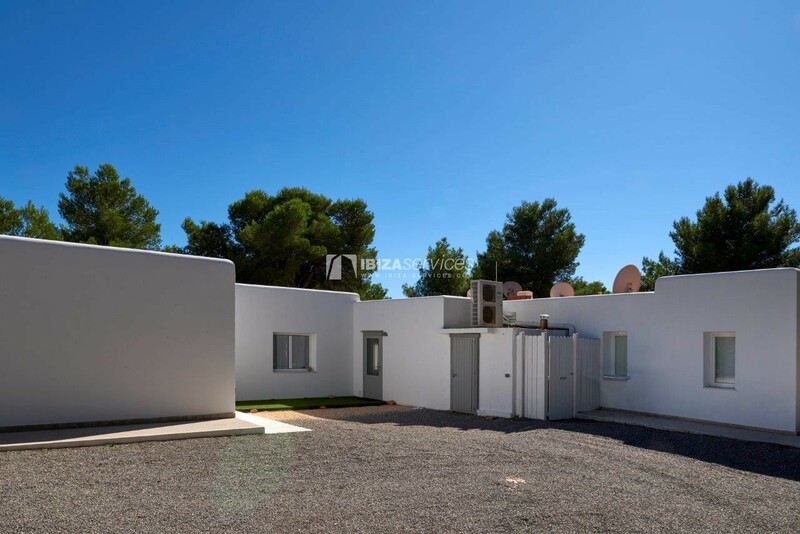 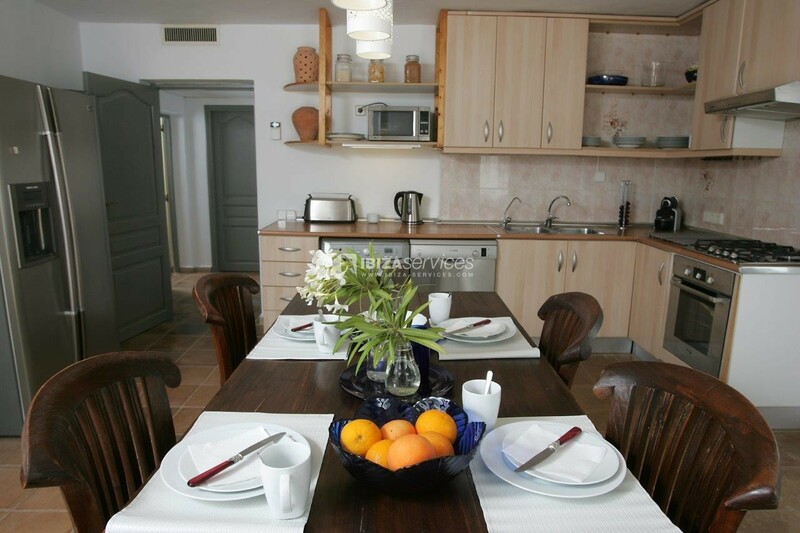 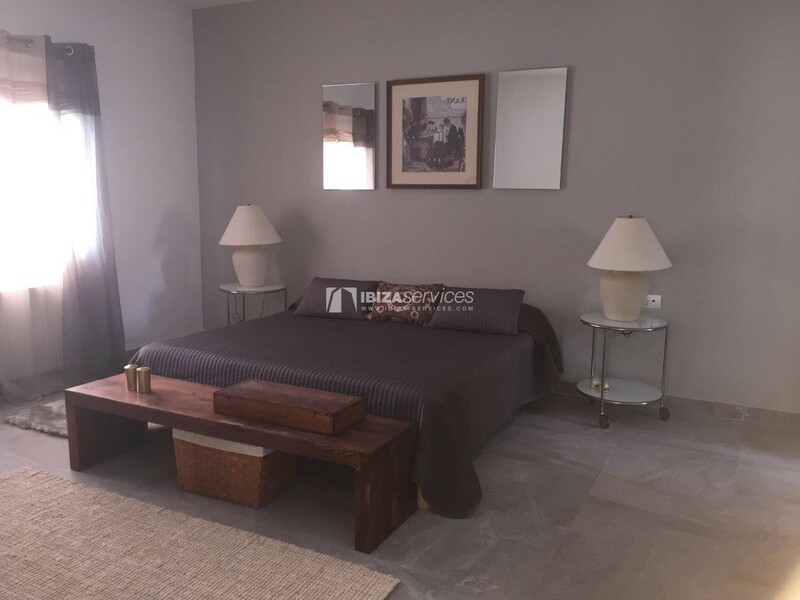 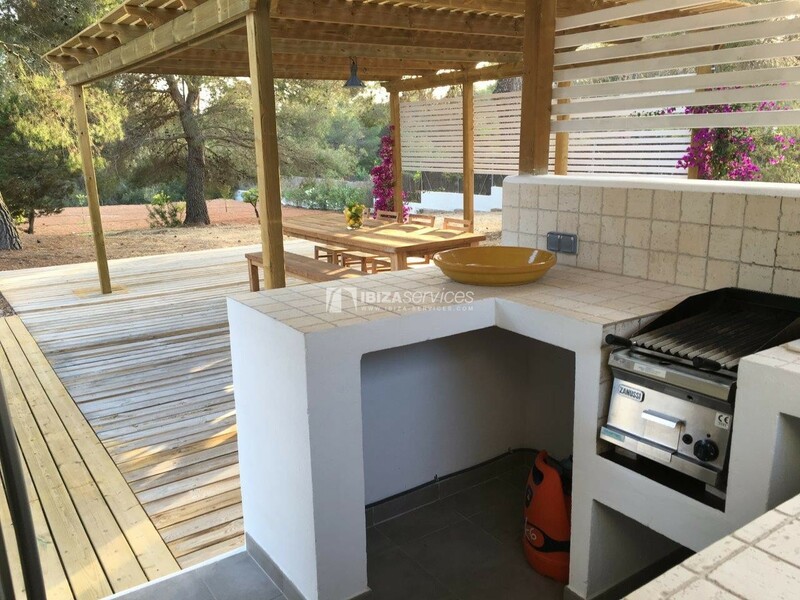 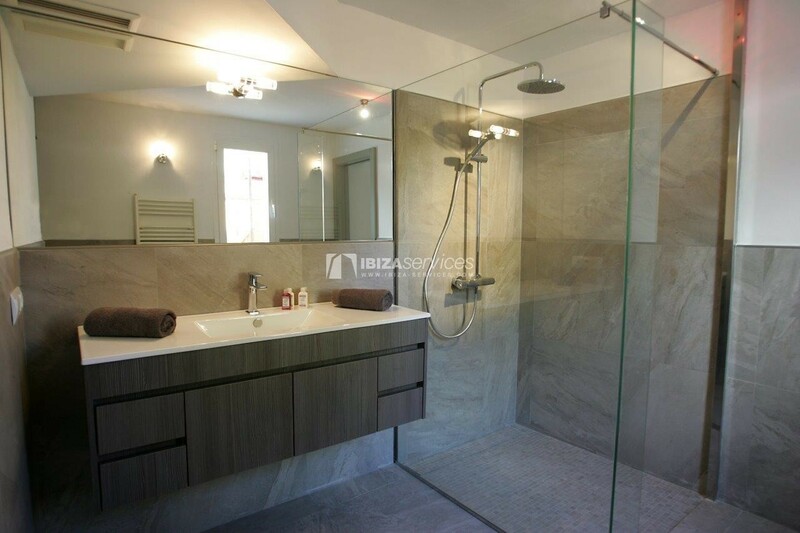 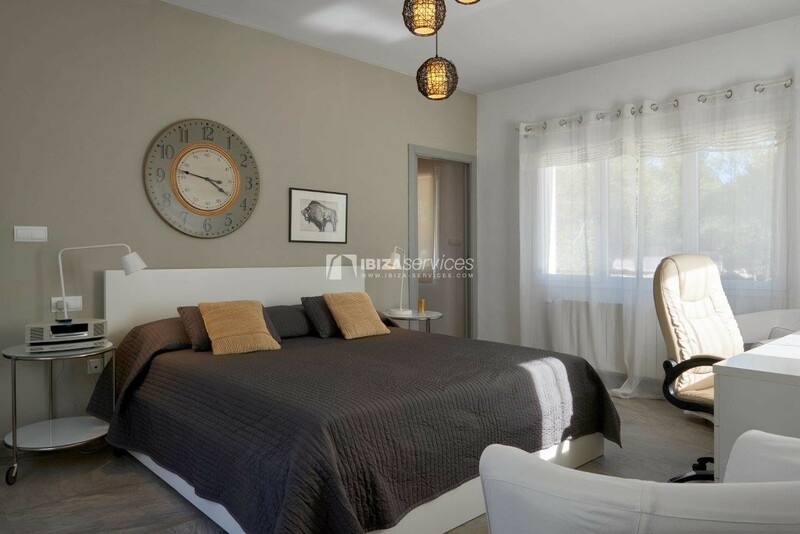 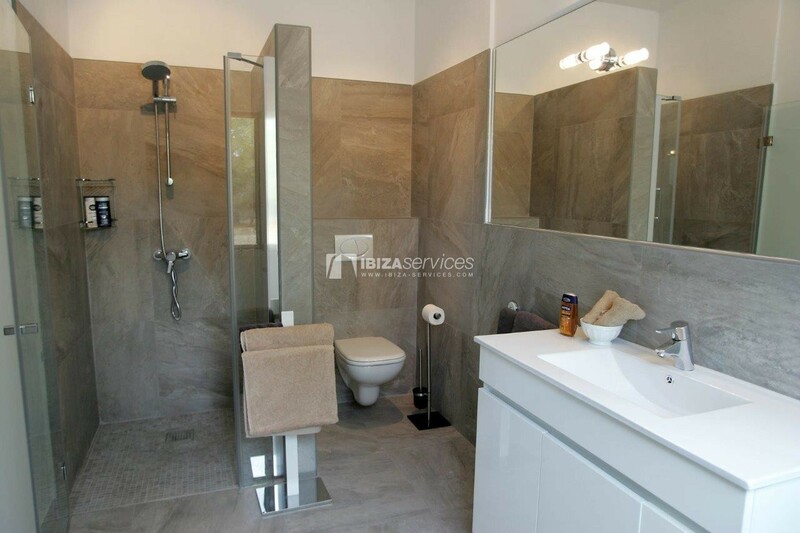 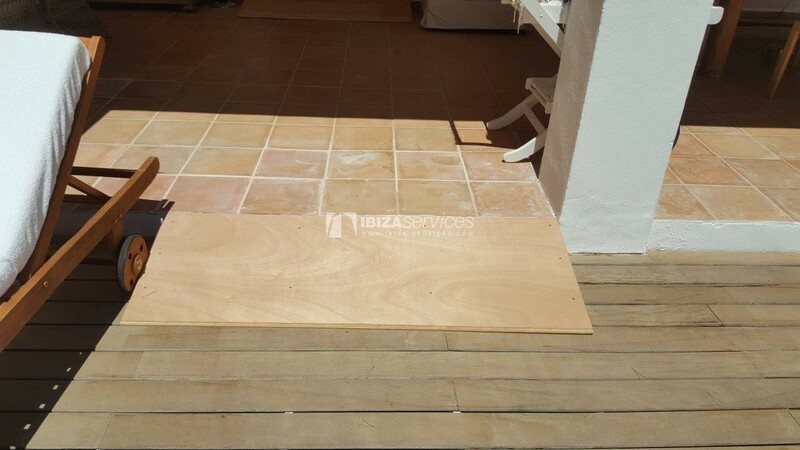 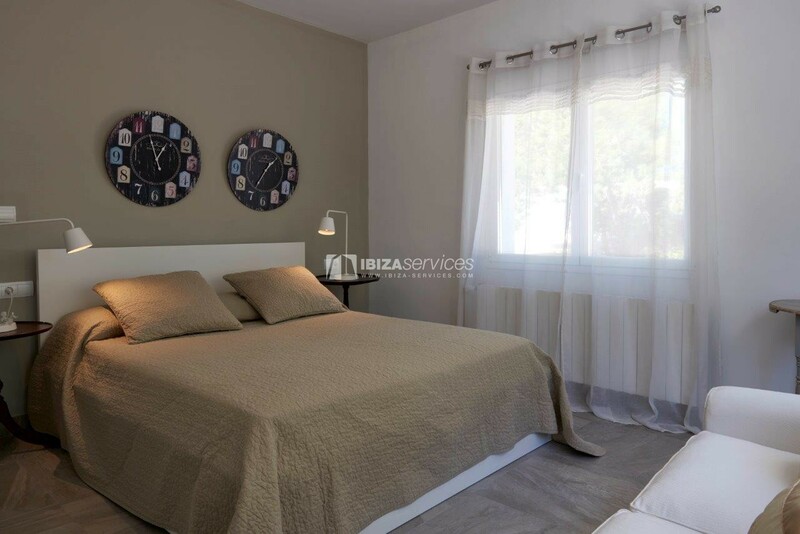 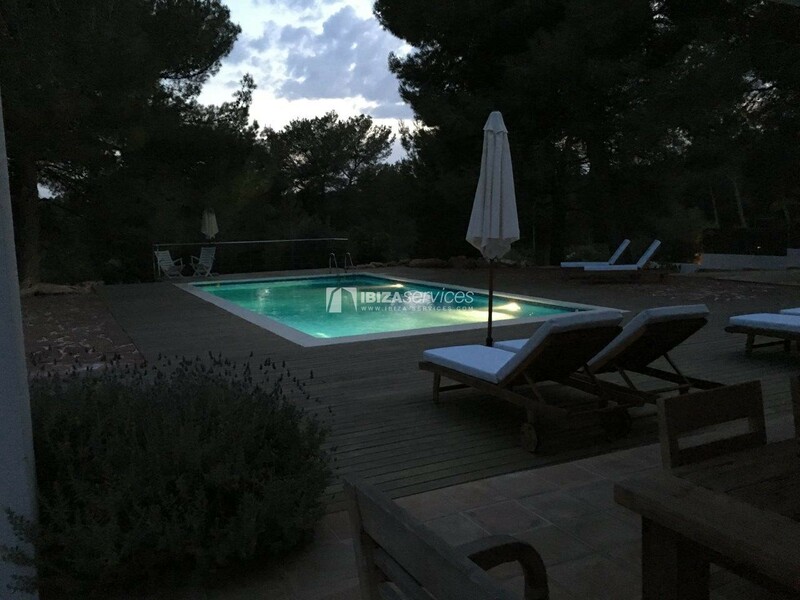 300 m2 house consists of 4 bedrooms, 3 bathrooms, fully equipped kitchen, living room with satellite TV, wooden outside terrace and a private pool. Big parking. 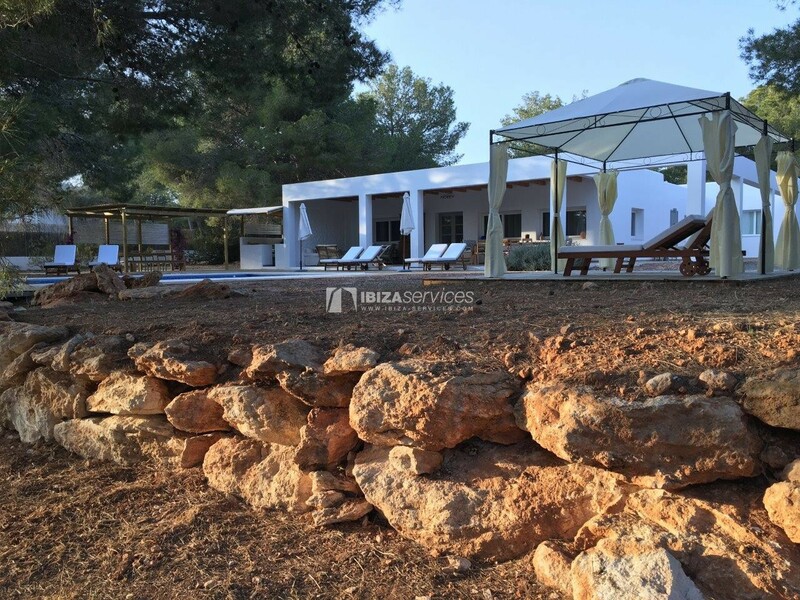 Plot of 10.000 m2 with wild forests. 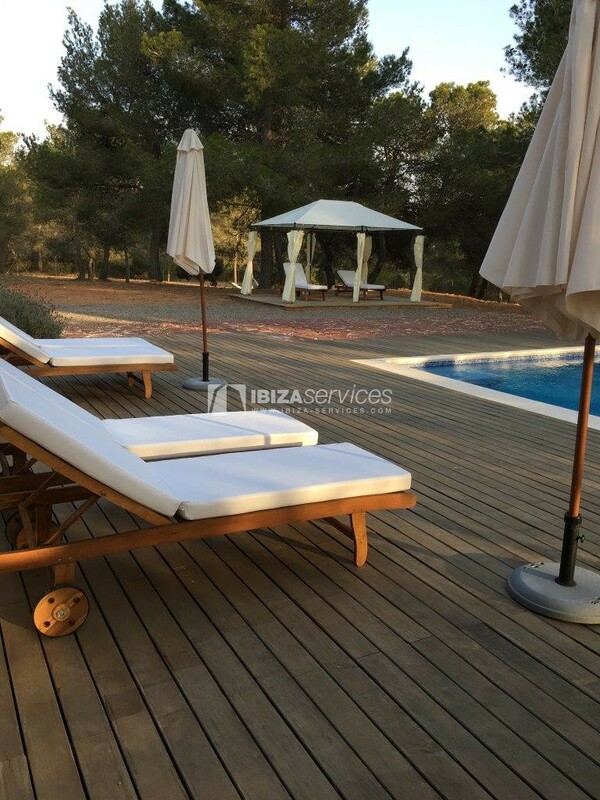 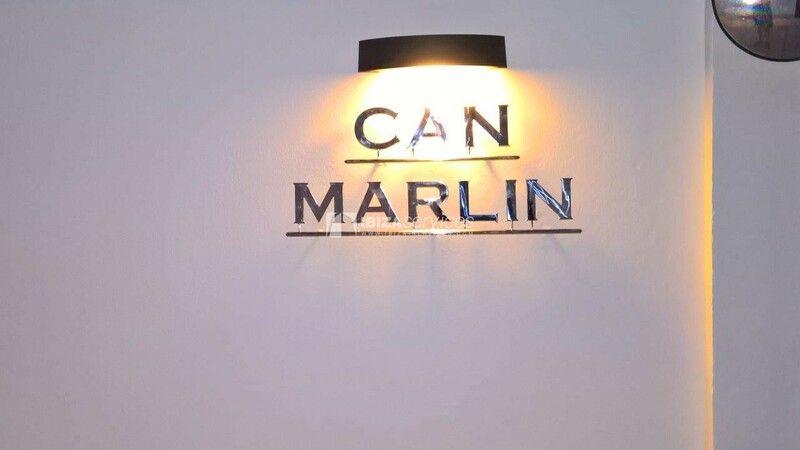 Located 3 min drive from Blue Marlin and Tropicana.